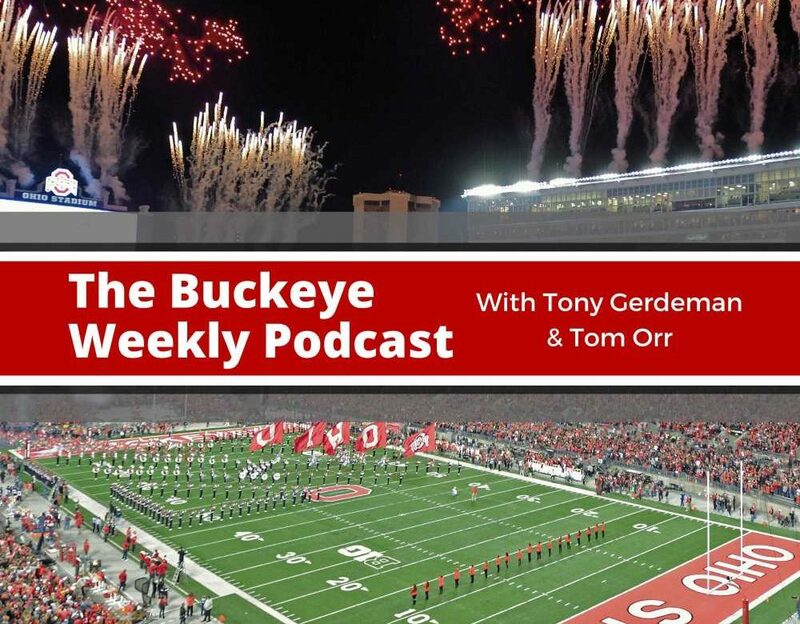 In this episode of the Buckeye Weekly podcast, Tony Gerdeman and Tom Orr give their instant reactions from Ohio State’s 45-24 win over Northwestern in the Big Ten Championship Game. 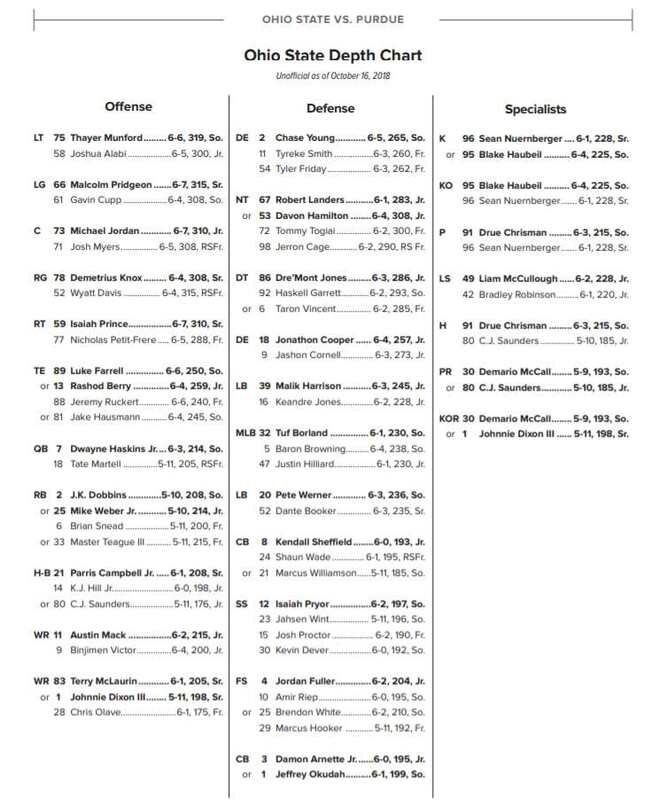 Does this performance put the Buckeyes in the playoffs, or will it be the Rose Bowl for the first time since 2009? Listener questions are as always part of the show.